Unlocking The Power & Influence Of Positivity. This is a phrase that has been thrown around quite a bit these last few months, but getting out of your bubble isn’t just limited to politics or geographies. It’s also opening yourself up to new experiences and adopting a new outlook on life. In putting yourself in unfamiliar situations, you will extend your reach beyond your bubble and into new territories — just make sure to continue tending to those already existing relationships in your life. 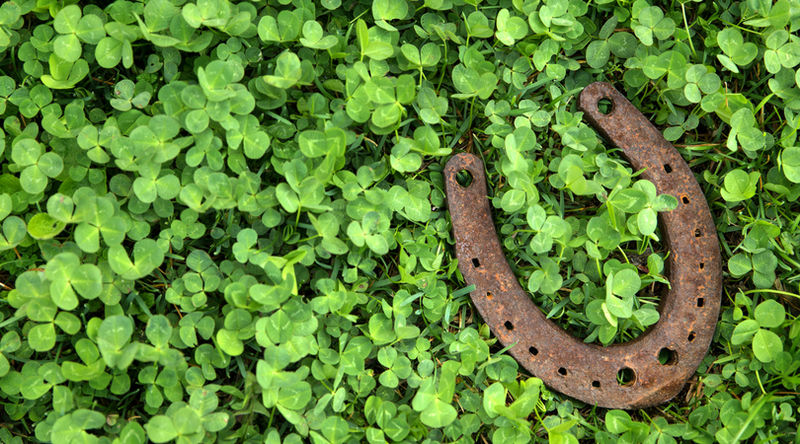 If luck is in our hands, then it is up to us to help shape what that luck looks like to each of us. In taking the time to reflect on what it is we want out of life, we can take a step back even further and help identify what it is we need to do to get there. Think of luck as a road trip. If we understand what milestones we must hit in order to reach our final destination, it allows us to focus on those “pit stops” that ultimately lead us to where we want to go. We use intentions to signify awareness of what those challenges — or “pit stops” — may be and what we need to do in order to get where we want to go.